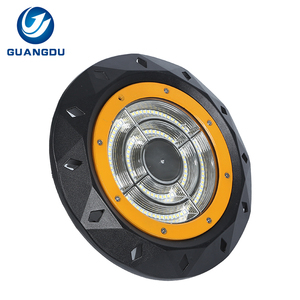 Factory warehouse industrial 100w 120w 150w 200w 250w 300w 400w led high bay light Item No. Hot Product More detail information, please just feel free to contact us. Packaging & Shipping contact us More detail information, please just feel free to contact us. 4. Easy installation, saving much labor cost. 5. With certifications: TUV, CE, SAA, C-tick . 6. Long lifespan 50,000+ hours and 5 years warranty. 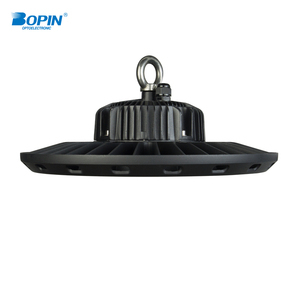 Energy saving ip65 aluminum 120w 150w 180w 200w led high bay light housing PRODUCT ATTRIBUTE Item No. 7007D200-01 Color Temperature 3000K~7000K Luminous Efficiency 110 lm/w Color Rendering Index &gt;70Ra LED Life Span 50000 hrs Input Voltage AC100-240V 50/60Hz IP Rating IP65 Power Factor &ge;0.96 Material Die-casting Aluminium Certificate CE,RoHS Working temperature -30~+50&deg;C Lamp Size &Phi;425*650mm Payment terms By T. For all your inquiries, please contact us immediately, We will reply you as soon as possible. 6 YRS Shenzhen Ruidisi Lighting Co., Ltd.
For production order which heavy we suggest by air or by sea. For any further information welcome to contact our sales. If you want to pay via other terms, please kindly contact us. 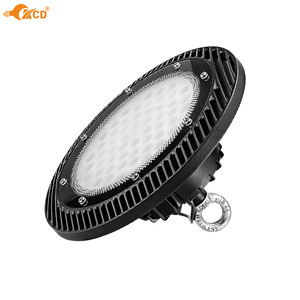 Alibaba.com offers 10,530 250w high bay light products. 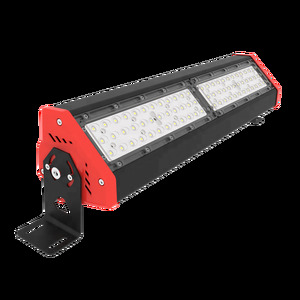 About 73% of these are led high bay lights, 2% are led flood lights, and 1% are other lights & lighting products. 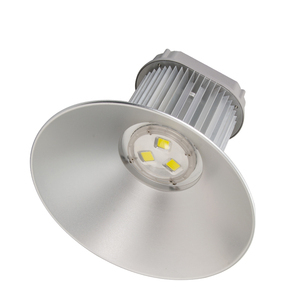 A wide variety of 250w high bay light options are available to you, such as ce, ccc, and bv. You can also choose from ip65, ip54, and ip66. As well as from aluminum, aluminum alloy. 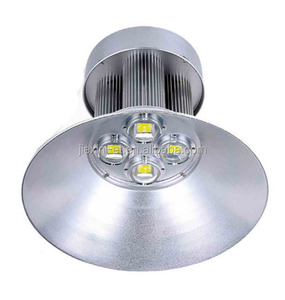 And whether 250w high bay light is pure white, cool white, or warm white. There are 10,530 250w high bay light suppliers, mainly located in Asia. 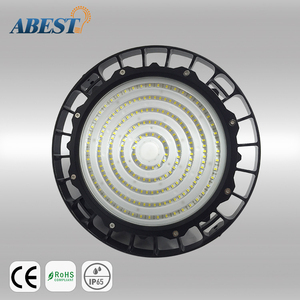 The top supplying country is China (Mainland), which supply 100% of 250w high bay light respectively. 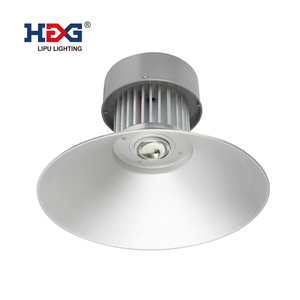 50w high bay light products are most popular in North America, Western Europe, and Central America. You can ensure product safety by selecting from certified suppliers, including 2,234 with ISO9001, 759 with ISO14001, and 453 with Other certification.